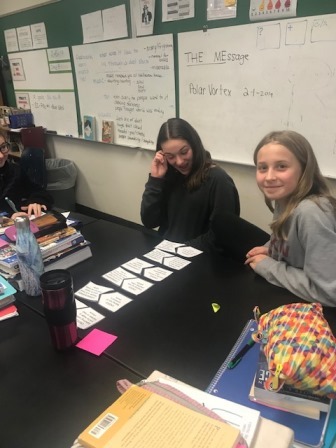 Dodge Students Make Good Choices! 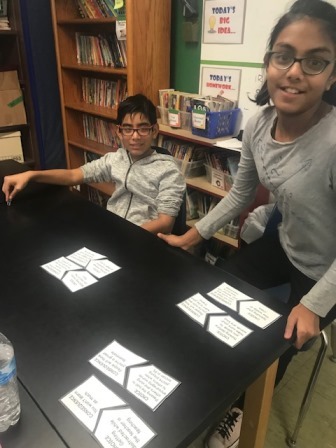 At George G. Dodge Intermediate School, School Counselor Mrs. Cheryl Lyndon has been engaging our sixth grade Tigers in class guidance lessons about making good choices to avoid consequences and being responsible students. 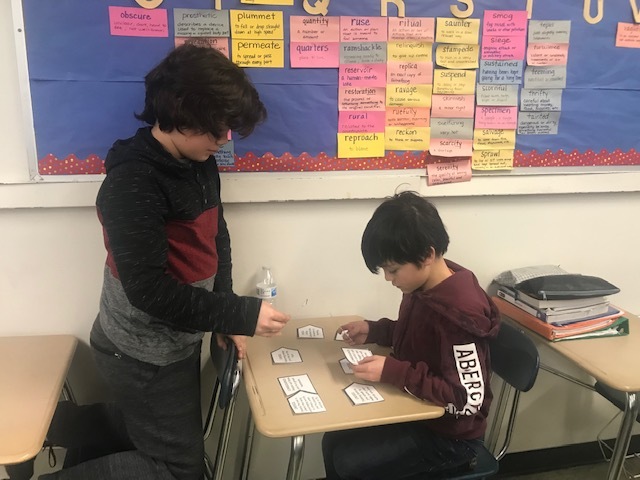 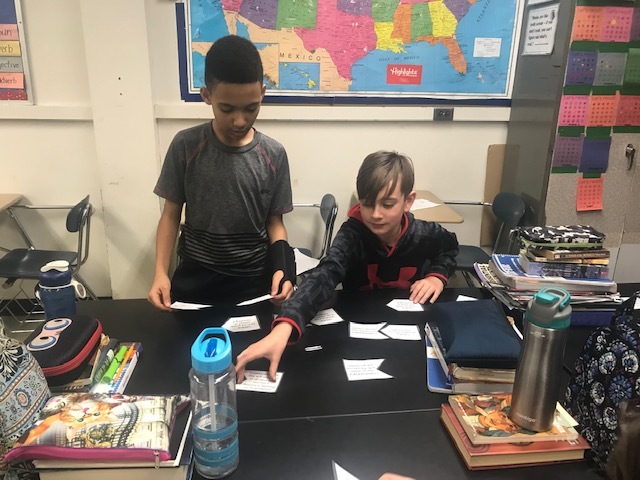 Check out the photos from Mrs. Henderson’s classroom as the students worked cooperatively to complete classroom guidance activities.